UK and the City of London – Dirty Money Laundering Capital of the World – Spreading the Disease to Scotland – But it is Being Addressed -Isn’t it?? 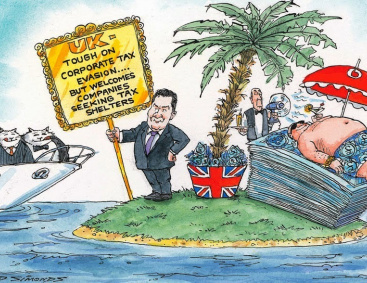 “Land Registry” figures show UK real estate worth more than £170bn is held by nearly 40,000 secret tax haven companies and “The National Crime Agency” believes up to £100bn of tainted cash could be passing through the UK each year. Much of it ending up in real estate, but also in other assets such as luxury cars, art and jewellery. The laundering of the dirty money also funds terrorism which is an unacceptable practice since it has contributed to the death and injury to many members of the British forces in the past 20 years. At the height of the financial crisis in 2008 the Labour government decided that it would trade UK citizenship for cash investment through the introduction of the Teir1 Investment scheme. The “no questions asked” policy required only that persons seeking to invest would need to lodge at least £2million in UK banks, trusts or investments. In return the investors and their families would be granted UK golden visa’s. After 5 years a visa requirement would lapse and those wishing to remain in the UK would be afforded permanent residency in the UK. At 2016 the total number of visa’s issued exceeded 3000. In the so-called “blind faith period” where few checks were done over the source of income – 37% of Tier 1 investor visas were awarded to Chinese nationals and 23% to investors from Russia. In consequence very significant wealth has been transferred away from Russia and China to the disadvantage of their economies and to the benefit of the UK. This UK Treasury: “no questions asked policy” exposed the Teir1 investor Scheme to abuse. 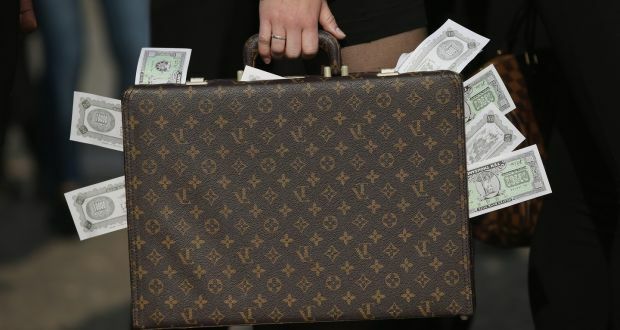 Money laundering, was prevalent, leading to an increasing number of complaints and threats of retaliation, from nation States adversely impacted by the illegal transfer of finance away from their economies. 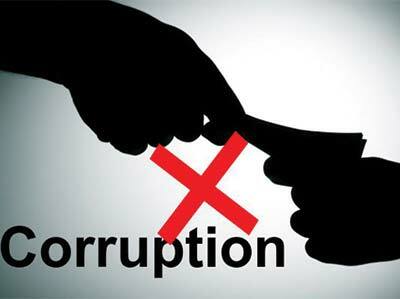 In excess of 75% of corruption cases involving property investigated by the Metropolitan Police’s Proceeds of Corruption Unit (POCU) involved anonymous companies registered in ‘secrecy jurisdictions’. 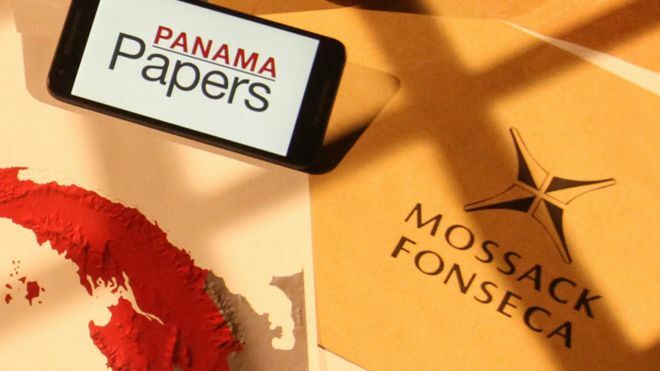 The Panama Papers scandal confirmed what was long-alleged: corruption is now a global problem, crossing multiple jurisdictions, in which the implausibly large wealth accumulated by certain politicians, shady business people and officials is easily hidden within a secretive financial system, and used to buy assets in stable countries like the UK. In May 2015 the UK government hosted the London Anti-Corruption Summit, pledging better international coordination on corruption. The UK was forced to accept anti-money laundering procedures in the UK were inadequate and undertook to address the problem introducing effective, comprehensive checks on Tier 1 Investor visa applicants ensuring timeous reporting of any individual(s) who might be suspected of an illegal or improper attempt to invest money in the UK. In a single 50-storey apartment complex in London, the Tower at St George Wharf in Vauxhall, a quarter of the flats are held through offshore companies. Millionaires Road (Bishops Avenue) London is well named since over a quarter of the avenue has been purchased by Teir1 status: Nigerian billionaires, business tycoons, oil rich magnates and Nigerian politicians, have acquired many of the street’s multi bedroom mansions for their families, and second and third properties for their mistresses. Not to be outdone the President of the Nigerian senate, who faces allegations that he failed to declare his assets, owns a property in Belgravia in his own name. 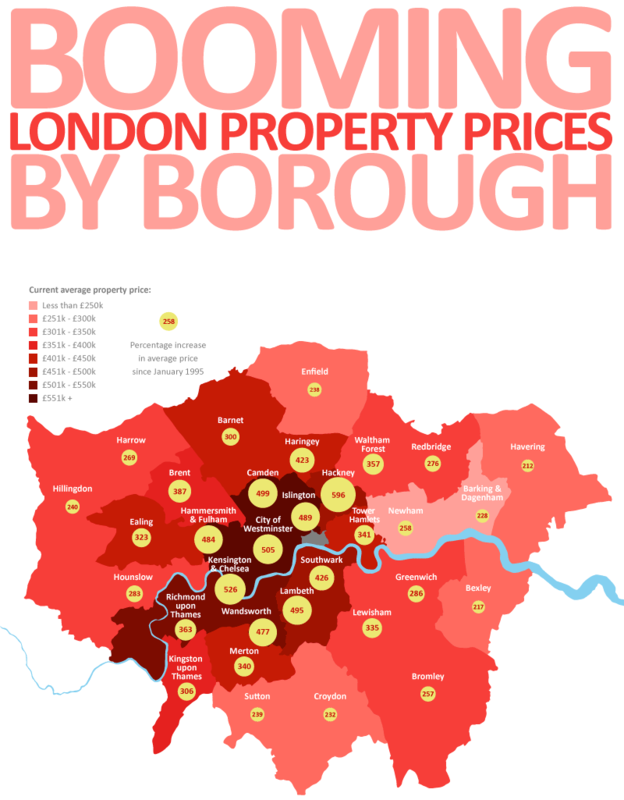 Adding insult to injury “Real Estate” agents in London compared notes and identified that more than £600million has been spent in London by Africans from Nigeria, Ghana, Congo, Gabon, Cameroon and Senegal, with wealthy nationals forking out £250million on homes in the period 2013-2016 and there is no indication of fall off in demand. Nigerians are the biggest spenders, and include, Aliko Dangote, a Nigerian business magnate, Folorunsho Alakija, a billionaire oil tycoon, fashion designer and philanthropist from Lagos and her British-born nephew Rotimi Alakija, who also goes by the stage name of DJ Xclusive are among the wealthy African buyers spending almost £4million on London property every week. “The Panama Papers” revealed how a powerful member of Muammar Gaddafi’s inner circle has built a multi-million-pound portfolio of luxury homes in Mayfair, Marylebone and Hampstead in London. Further extending the portfolio, adding housing, boutique hotels and other properties in Scotland. Ali Dabaiba, head of Libya’s infrastructure fund for a decade, is accused by government prosecutors in Tripoli of plundering money meant for hospitals, schools and archaeology. Scottish police confirmed they are investigating, but at 2016 Libya’s request for an asset freeze has not been implemented. In documents sent to the UK’s National Crime Agency, it is claimed: The Libyan government is trying to claw back billions of pounds wrongly funnelled out of the strife-ridden country by Gaddafi’s former associates as the regime collapsed. Libyan Attorney General Abdulqader Radwan, that Mr Dabaiba was among those being investigated on suspicion of embezzlement and abuse of office. Scottish police are investigating claims by Libyan authorities that a powerful member of Muammar Gaddafi’s inner circle used money meant for hospitals and housing to buy luxury hotels in the Highlands, other property throughout Scotland and a string of multi-million pound homes. The allegations were made in confidential documents sent to Scotland’s lord advocate in a request for legal assistance by the Libyan attorney general in 2014. Ali Ibrahim Dabaiba is suspected by Libyan prosecutors of embezzling millions from public funds during his two decades as head of the country’s major infrastructure commission. Dabaiba is suspected of awarding contracts worth more than £200m to companies that he ultimately controlled, It is alleged he then laundered the proceeds in England and Scotland. They say he may have been helped by his sons, his brother, and a group of British associates based in Dunfermline. Business records reveal his involvement in multiple companies all registered at the same address in Dunfermline. The Dabaiba family have dismissed the allegations as baseless. They maintain that they are not under investigation in Libya, and their lawyer claims they are “not wanted by any judicial, financial or security bodies”. According to Libyan prosecutors companies the Dabaibas appear to control have invested in at least six prestigious properties in England with a current value of more than £25m. In London these include a £16.5m flat in Mayfair, a £1m flat in Marylebone, a £7m house in Hampstead; Land Registry records also show two £1m homes in Surrey. 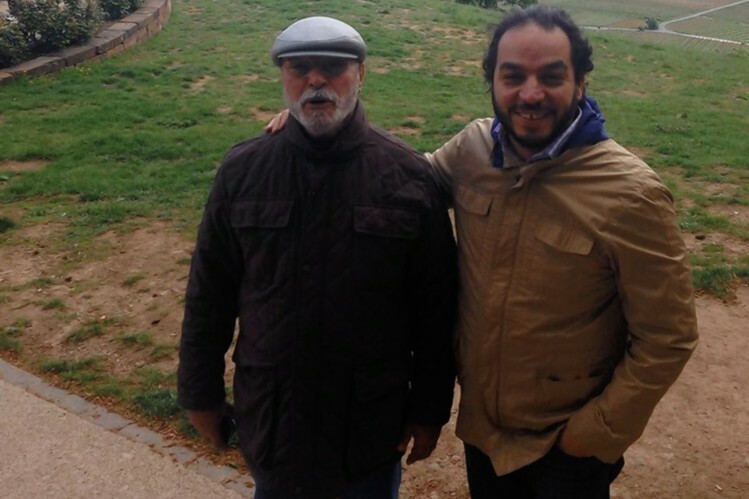 Dabaiba’s salary in Libya was equivalent to just £12,000 a year and his declared earnings were not, according to Libyan prosecutors, sufficient to allow him to own these properties. The weakness in present UK legislation requires individuals to be first convicted in their native countries before any action can be taken against them in the UK . This barrier to the relevant authorities is to be removed through the introduction of the “Criminal Finance Bill” which contains an “Unexplained Wealth Order” section. The Serious Fraud Office, HM Revenue and Customs and other agencies will be able to apply to the high court for an order forcing the owner of an asset to explain how they obtained the funds to purchase it. 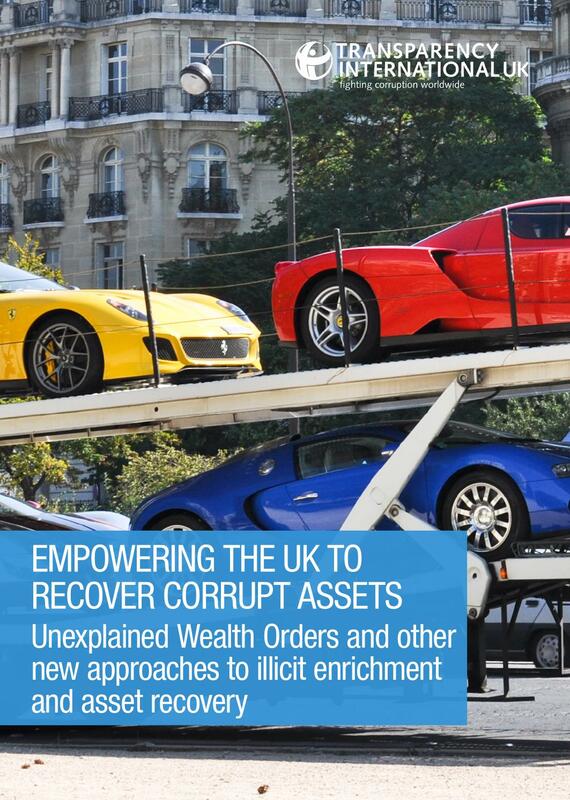 The measures (to be applied retrospectively) places at risk of forfeiture or freezing the bank accounts and other assets such as jewellery and art and the many hundreds of properties hidden away in the UK, under the ownership of criminals, corrupt politicians and tax evaders. London’s long held reputation as a safe place to store dirty money will be nullified. The orders, targetting politicians, public and private individuals and criminals (who need not to be resident in the UK so long as their assets can be seized) will apply to property and other assets worth more than £100,000. If the owner fails to demonstrate that a property or item was acquired using illegal sources of income, agencies will be able to seize it. It is expected the “Bill” will become law as early as the spring of 2017. Enforcement agencies will be increased significantly to cope with the new workload. Author caltonjockPosted on October 23, 2016 Categories UncategorizedLeave a comment on UK and the City of London – Dirty Money Laundering Capital of the World – Spreading the Disease to Scotland – But it is Being Addressed -Isn’t it? ?